One aspect of improving on our rock climbing techniques is to record or log our thoughts and our climbs. It is like a little diary to help us keep track of our progress. We can reflect back what we learned before and improve on our performance in the future. You do not have to be an experience climber to keep a log book. 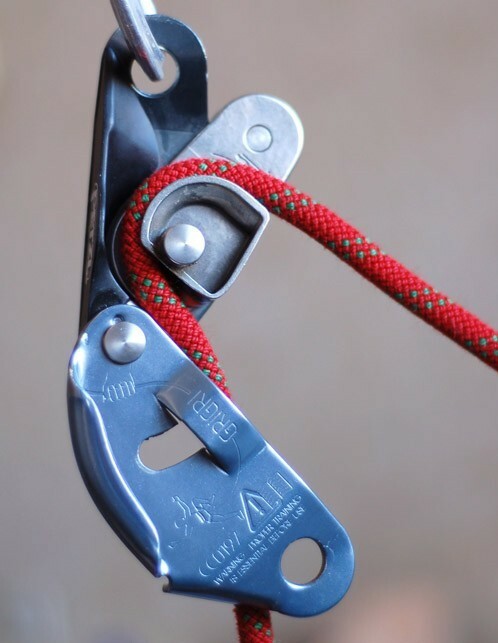 A climbing diary would be a benefit for beginning climbers as well as experience climbers. It’s never too late or too soon. In this article, I will be sharing my experience and research in Clamber Climbing Log App Review. It is a great app to keep track of your climbing for FREE. Clamber Climbing Log is an android and iPhone app. 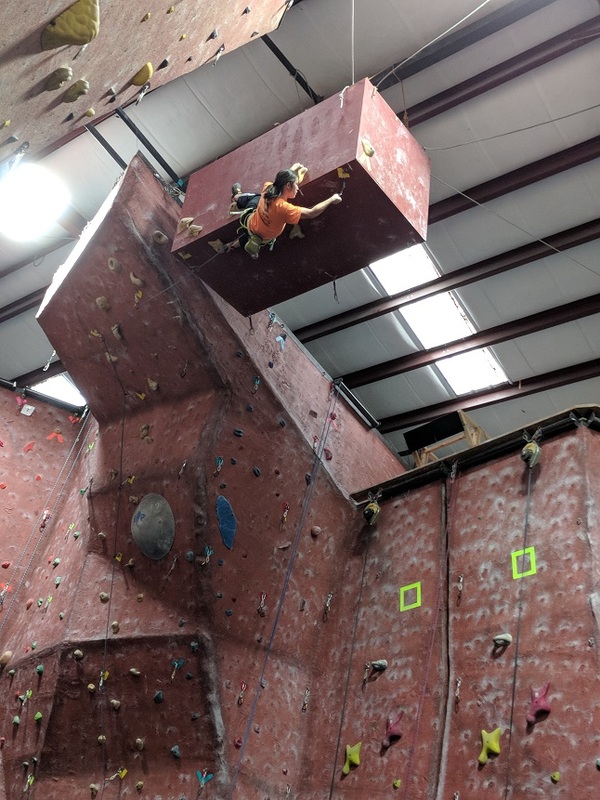 It helps keep track of your climbing for indoor gyms and follow other climbers who are connected to Clamber like Facebook. I just discovered how to follow David Tuite climbing sessions in Dublin, Ireland. I live in FLorida, USA. That is pretty neat. I can keep track of my bouldering, top rope, and lead sessions. This app also collect monthly status of the total climbs of each type of routes along with the hardest lead, the hardest boulder, and the hardest top rope. Pictures can also be added for each session to help with my beta when climbing a challenging route. The interface is nice and easy to follow. It is very simple to keep track of my climbing practices. I love “the follow” feature similar to Facebook that allows me to connect to people all over the world who has the passion for rock climbing. I also love the fact that this app has the information of the local gyms everywhere so I can keep track of where I have climbed during my travels. The app has great support from David Tuite. Every time I get stuck with a question, I send him an email and he would reply within a few hours. My only complaint is that it keep tracks primarily the indoor gyms. It would be nice to have outdoor climbing locations as well. Perhaps, it would be great for the user to add their own location that does not exist in the app right now. 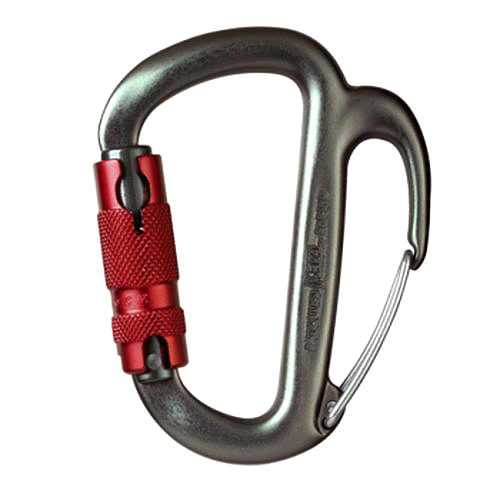 It is a great tool for keeping track of my climbs. It is available for FREE. If there are any questions at all, please leave them in the comments below. I will get back to you as soon as possible. Thank you so much for the review Ha! I’m the developer of Clamber and I’m so excited to see people using the app and writing about it online. I created Clamber for exactly the reasons you mention. I had lots of apps and watches and other things to track my running and cycling and I got so much value from them but I had nothing to track my climbing. I truly believe that the simple act of measuring your progress will help it improve faster. Thanks for providing all this useful information. This comes just at the right time for me. 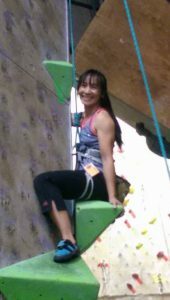 I recently started rock climbing so use indoor facilities a lot and really need to improve my technique. I think the app would be brilliant for me. I don’t climb outdoors that much at the moment as I think it’s better to learn the basics indoor first, so the limitation of the app won’t restrict me. I’ll try it out next time I go to the gym – look forward to that. Great Sammy! Thank you for your comment. It’s a fun little app and great for indoor climbing practices. If you have any additional questions, please feel free to send them my way. Very informative review. I would consider using this app based on what you have wrote. Thank you Ruth!!! I appreciate your comment. The app is simple and free. 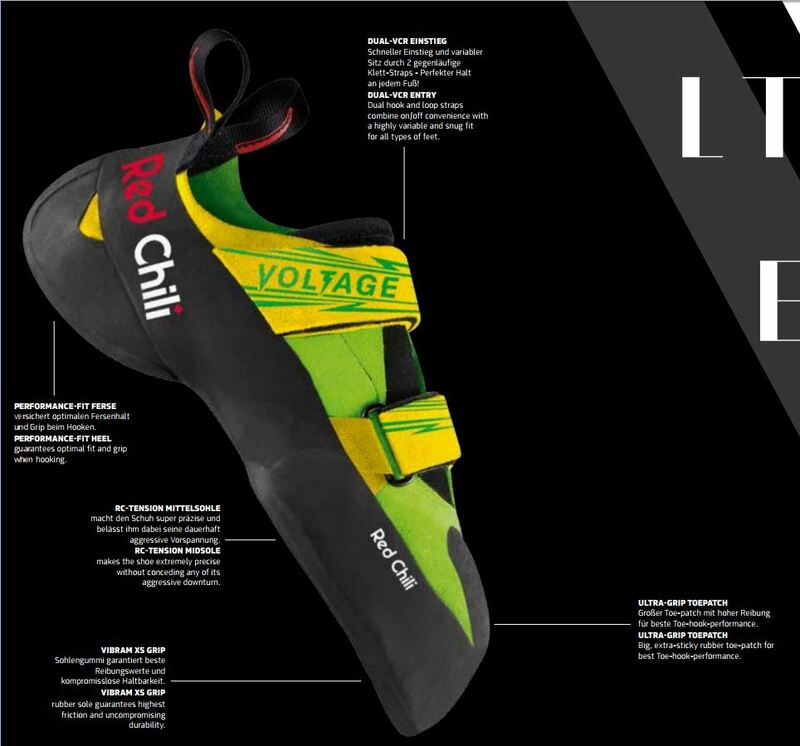 It’s an easy way to keep track of your climbing record. Using an app is so helpful! I am happy to see this great rating and the best part is FREE!!? My daughter is an avid rock climber and I am certain something like this will help her and many people. Thank you Kathleen for you comment. Yes, it’s totally free. This app is very useful for me. Thank you for passing the info on to other friends and families. Next post Best Pull Up Exercises – Do You Need to Know How to Do a Pull Up in Order to Climb?